Dr. Axel is University Professor and Investigator, Howard Hughes Medical Institute, Columbia University Medical Center. Dr. Axel developed gene transfer techniques that permit the introduction of virtually any gene into any cell. His studies on the logic of the sense of smell revealed over a thousand genes involved in the recognition of odors and provided fundamental insight into how genes shape our perception of the environment. Axel’s current work centers on how the recognition of odors is translated into an internal representation in the brain, and how this representation integrates with other brain circuits to guide actions and behavior. He is a member of the U.S. National Academy of Science, the American Philosophical Society, and a fellow the American Academy of Arts and Sciences. 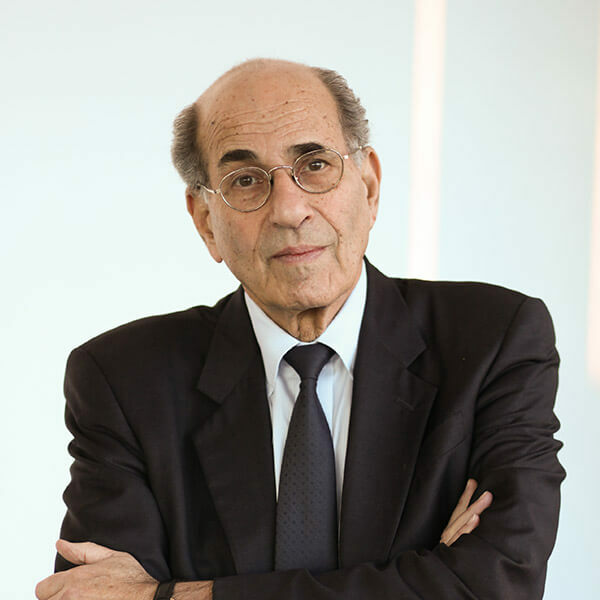 Dr. Axel has received many awards and distinctions, including the Nobel Prize in Physiology and Medicine in 2004 for his research in olfaction.